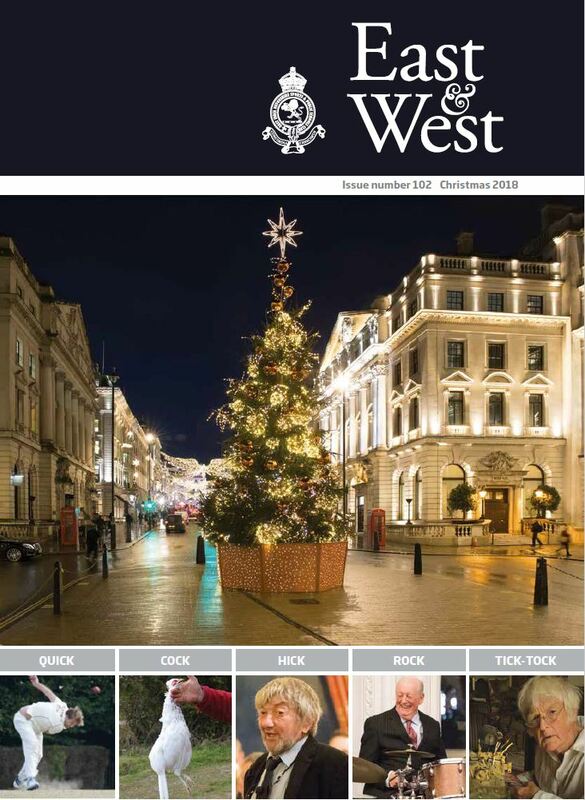 Browse the club’s downloads and files here – including back issues of East & West Magazine. 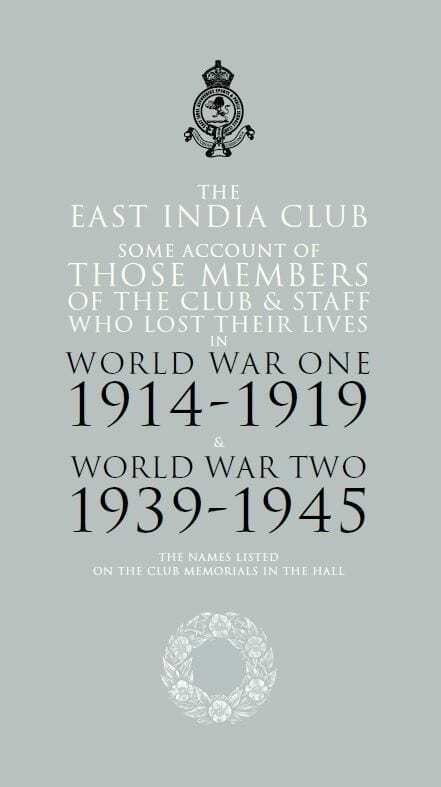 Some account of those members of the club & staff who lost their lives in World War One 1914-1919 & World War Two 1939-1945. The names listed on the club memorials in the hall. 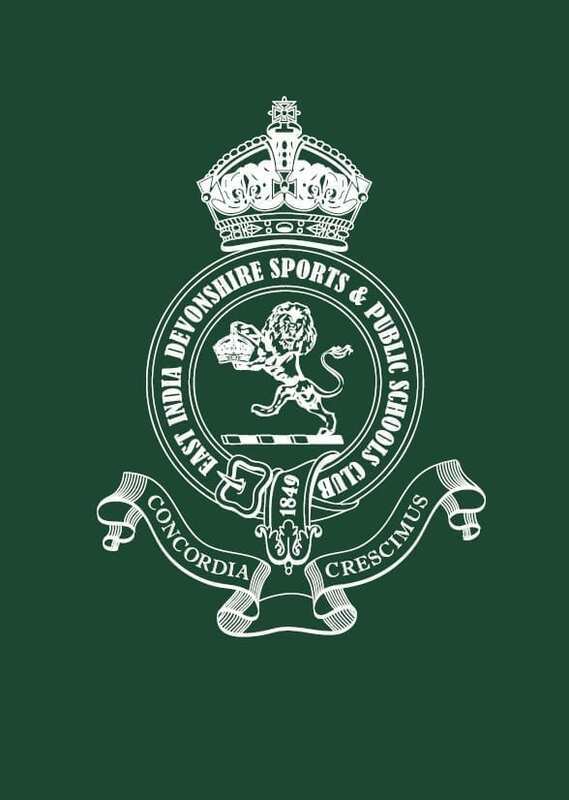 Extracts from the articles of association rules and bye-laws.